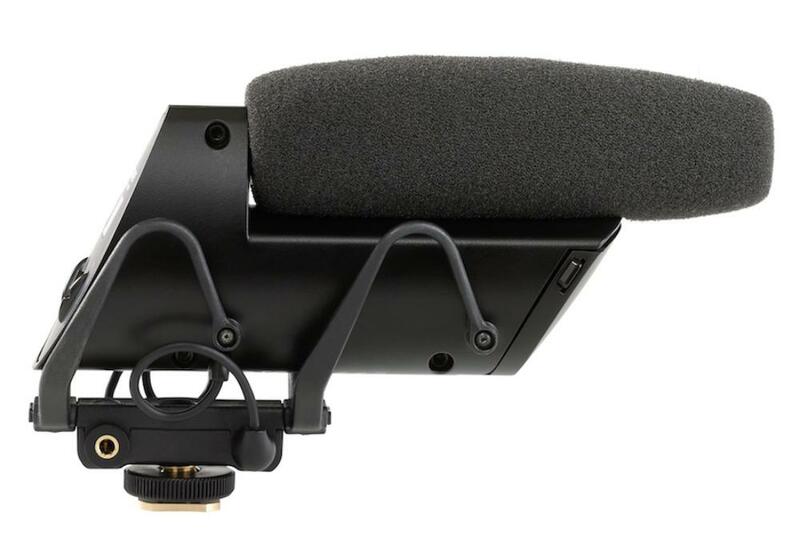 The Shure VP83F LensHopper Shotgun Microphone is a compact camera-mountable condenser mic that is great for DSLR filmmaking. It records to Micro SD cards (not included) with a capacity up to 32GB. This mic features one-button recording and an integrated shock system to reduce vibrations and mechanical noise. The LCD screen displays audio indicators, battery life, headphone volume, mic gain, and remaining recording time. A mini joystick controls adjustments and playback. This microphone accepts two (2) AA batteries, which are not included.